Ede Bookmark from Ede Books | Photography on Vimeo. We wanted to rethink the simplest of paper objects and transform it into something truly special. 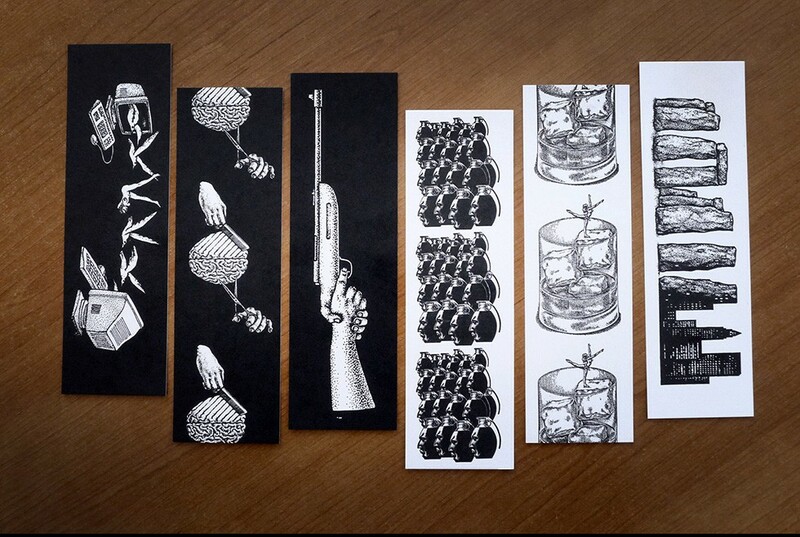 Our main objectives were threefold: To feature an artist's work on the bookmark; To make the bookmark functional beyond the obvious page keeping job; To print on high quality paper using a vintage letterpress. We're very happy with the end result and we believe we have achieved all three objectives. 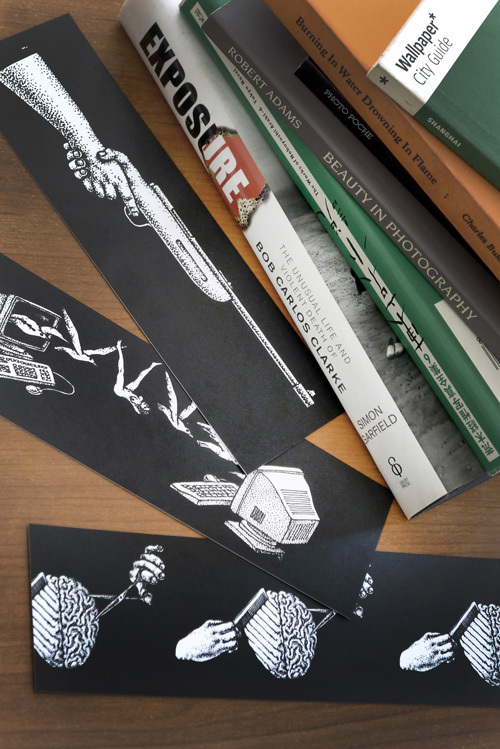 This set of six bookmarks features the work of a celebrated illustrator and cartoonist Jugoslav Vlahovic who's politically charged illustrations have been published internationally. 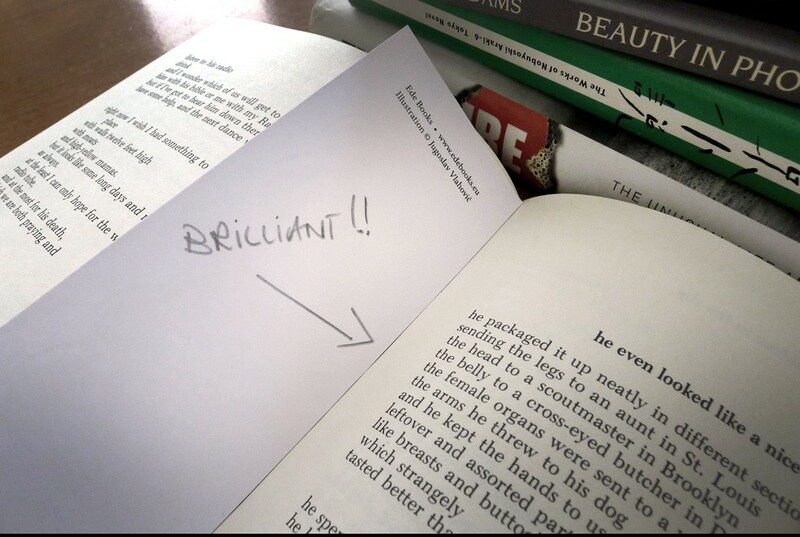 We chose to print the bookmarks on a 400gsm art paper that allows the user to write on the back and leave notes, ideas and thoughts for future reference or for others to discover in many years to come. Finally we found a printing press in Zejtun, Malta that had a serviceable Heidelberg letterpress on which we were able to achieve the deep black ink result we were looking for. We were able to print 500 sets before the plates began to show signs of fatigue from the inking and pressure and we consider this a closed edition. 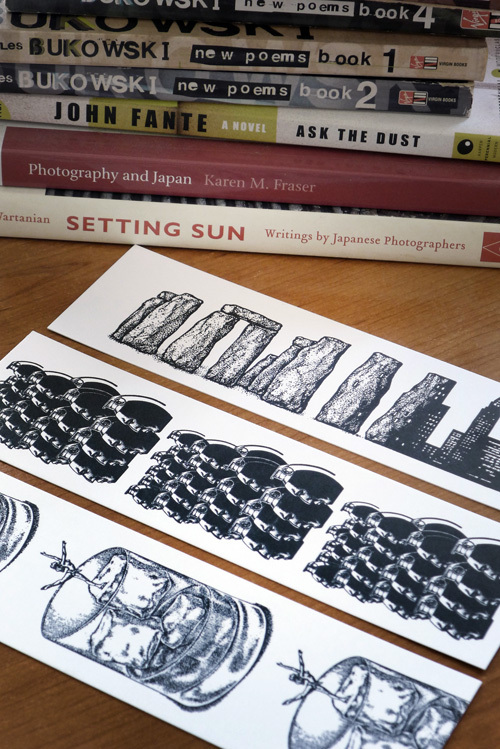 EDEbookmarks are an inspiring addition to any book lover's arsenal of fetish objects and also make a wonderful gift..
Each set of 6 bookmarks costs €5 and postage is free in Malta. Order now. 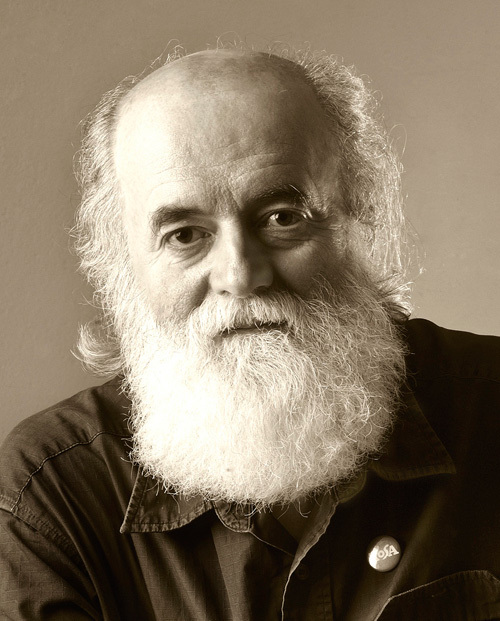 JUGOSLAV VLAHOVIC, born in 1949, Belgrade. Graduated at the Academy of Applied Arts, Belgrade where he is a professor at the Graphic Design Department (Book Design). Long-standing illustrator-cartoonist of the leading Serbian weekly newsmagazine NIN from 1976. His illustrations and cartoons have been regularly published in NIN, in many Yugoslav journals and abroad: "The New York Times", "Wiener Zeitung", la Reppublica", "Das Sonntagsblatt", "Courrier International", etc. He has had 80 solo exhibitions. He is the author of ten books of his cartoons and one portfolio of Graphic prints. Winner of many international awards. One of the founders of Art Directors Club Serbia and president of the Union of Cartoonists of Serbia FECO.